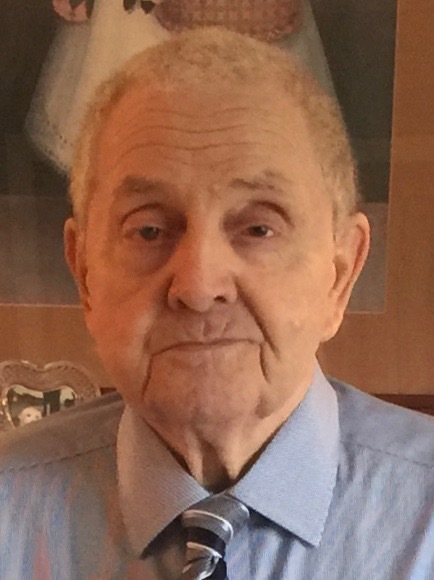 Obituary for Howard Fredrick McCoy | Ralph F. Scott Funeral Home, Inc.
Howard Frederick "B.I." McCoy, 82, of Portsmouth, passed away at the SOMC Hospice Center, Friday, October 5, 2018, surrounded by his family after a lengthy illness. He was born February 21, 1936 in Portsmouth, a son of the late Harry “Pat” Robert and Edna Evelyn Frederick McCoy. B.I. was a 1955 graduate of PHS, a member of All Saints Episcopal Church, a retired steelworker of the former Empire Detroit Steel Corp. and a member of USWA Local 2116. Along with his wife Sharon, he was the owner of Sharon Kay Draperies. Howard was a loving and dedicated husband and father, having enjoyed watching the younger members of his family play and excel at sports. 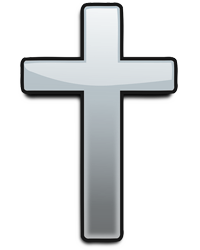 He was preceded in death March 20, 2018 by his wife, Sharon Kay Stephenson McCoy, whom he married in Portsmouth, March 19, 1955. Howard is survived by his son, Howard Frederick McCoy, Jr. of Swanton; his daughters, Kathy (Mike) Lovenguth and Mary Carol McCoy, all of Portsmouth; grandchildren, Patrick W. (Emily) McCoy, Capt. Kristin K. (Tyler) Pierson; great grandchildren Emma Grace and Ashley McCoy, Nathan, Gideon and Caleb Pierson; and several nieces, nephews and cousins. Howard was also preceded in death by his daughter-in-law, Debbie H. McCoy; and two brothers, John William McCoy, Sr. and Harry Robert McCoy, Jr.
Funeral services will be held Wednesday, October 10, 2018 at 10 a.m. at the Ralph F. Scott Funeral Home in Portsmouth with Rev. Steve Cuff officiating. The family will receive friends at the funeral home Tuesday from 5 to 8 p.m. and Wednesday from 9 a.m. until the funeral hour. Interment will follow in the Greenlawn Cemetery. The family wishes to express their heartfelt thanks to Howard’s caregivers, Jennifer and Tonya.